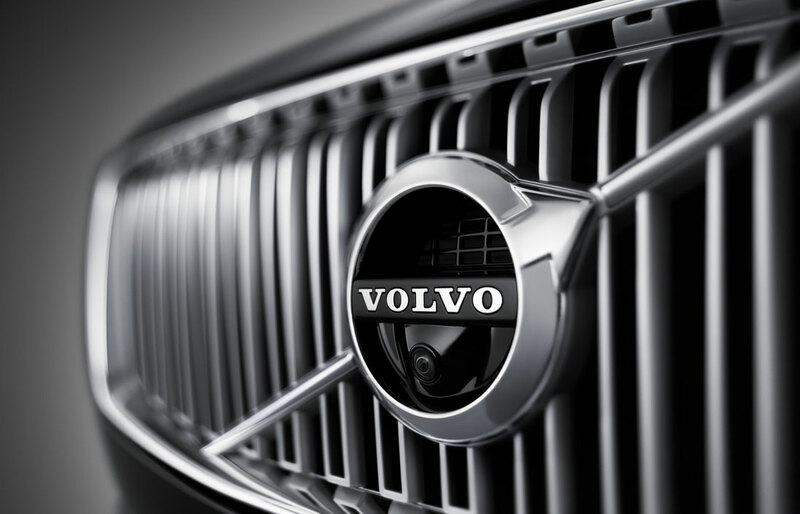 McKevitt Volvo Cars San Leandro is all about satisfying our customers' every need. 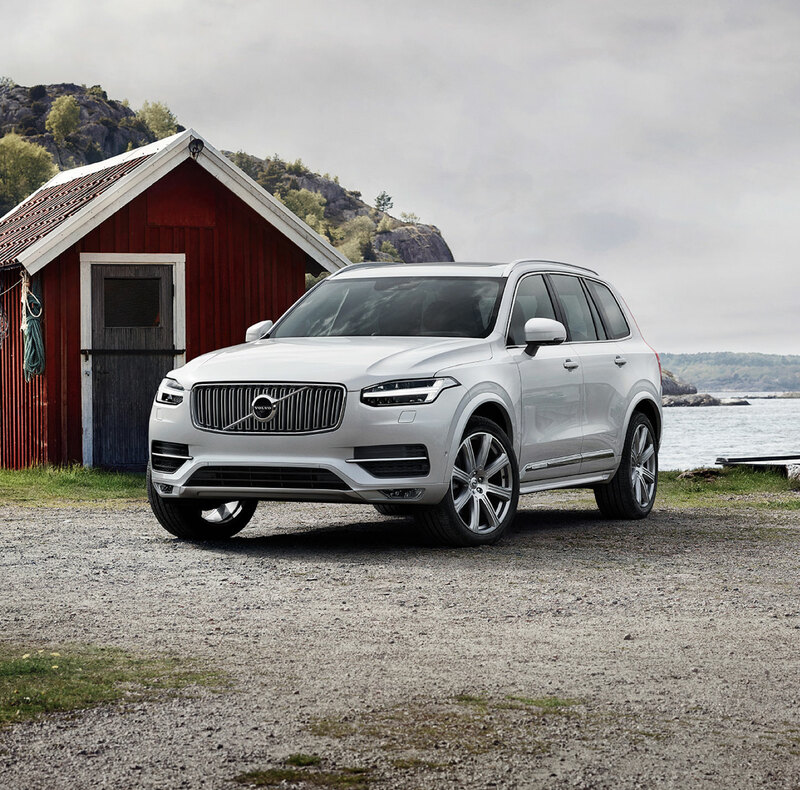 Whether you're coming to us for your next new Volvo model, used car, or a service appointment, you can rest assured that you'll receive the best possible customer service and high-quality vehicles. Our newest Volvo model lineup offers up enviable options, and our used inventory includes something for every budget. Our team is here to cater to any and all of your automotive needs, design the right financing plan for you, and expertly maintain your vehicle. An easy-going, pressure-free shopping environment is what we always deliver here at McKevitt Volvo Cars San Leandro. We know that your time and money are valuable, so we work diligently to streamline the buying and leasing process. We believe in attentive and respectful customer service alongside preferable financing plans and auto service you can count on. Our goal is to offer you a positive and successful dealership experience at all costs. If you're visiting us from Oakland, CA, you'll find the latest and most desirable new Volvo models on our showroom floor. Our team will gladly show you any new Volvo model in detail, and discuss your options when it comes to leasing or buying. 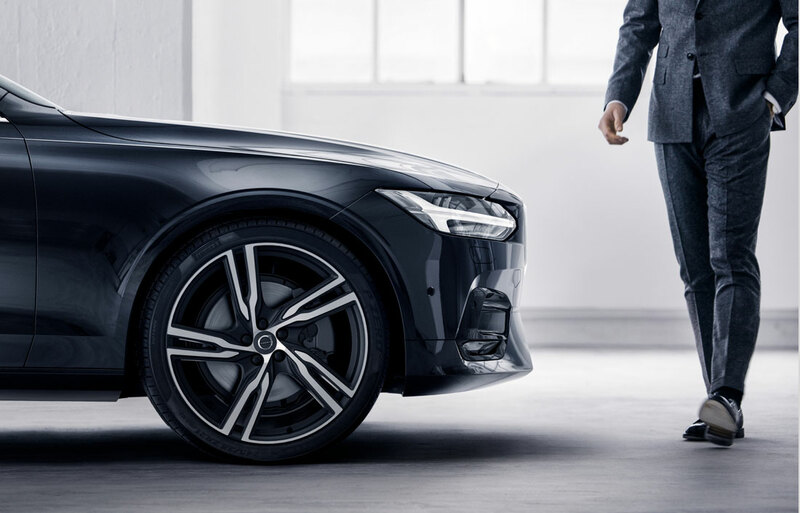 We can get you behind the wheel of a capable and feature-packed new Volvo S60, Volvo S90, Volvo XC40, Volvo XC90 or another new Volvo model near Berkeley. Our passion is to find you the Volvo that offers you the performance and features you want and need in order to fully enjoy every drive you take. Buying used is an excellent way to save money and make out with a great, quality vehicle. We select each certified pre-owned Volvo and used car with care here at McKevitt Volvo Cars San Leandro, and drivers from Hayward, CA and beyond will find a wide array of options. Our certified pre-owned Volvos are gently pre-owned, usually come with minimal mileage, are still under warranty, come with a detailed history report, and have undergone a strict inspection. Our used cars near Piedmont, CA range in make, model, and model year, so we're sure that the perfect fit for your budget, taste, and needs is waiting for you here in San Leandro. When you're buying or leasing your next new Volvo or used car, our finance center is here to make it feel like a walk in the park. We design each of our customers' financing plans around their budget and lifestyle. We'll get you approved for financing and on the road with your next car quickly and easily. Our financing plans for Alameda shoppers offer agreeable terms and monthly payments that you're comfortable with. McKevitt Volvo Cars San Leandro is also always available to properly maintain and repair your vehicle. We're here to service your car whenever the time comes for necessary maintenance, repairs, or body work. Even if you just need to replace some parts that have past their prime, our Volvo parts experts have you covered! 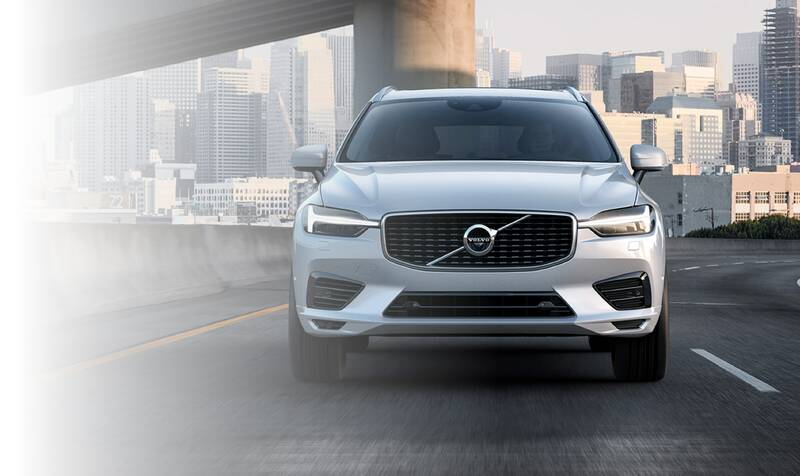 McKevitt Volvo Cars San Leandro is the area's premier Volvo dealer, and we're looking forward to assisting you in buying or leasing your next Volvo or used car as well as maintaining your vehicle for years to come.